There can be many reasons to celebrate, but they all have one thing in common: they need the right setting to make it a successful event. 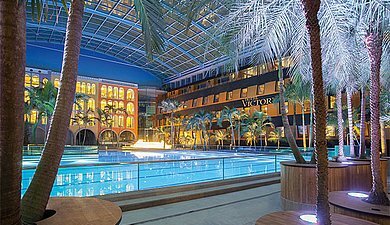 The Hotel Victory Therme Erding offers the right location for every event size. Whether it's a wedding, birthday party or any other festive occasion: Give the planning in our hands and we will make you an individual offer for a celebration, nobody is ever gonna forget. 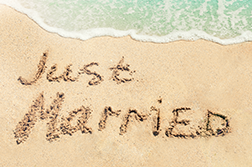 Celebrate the most beautiful day of your life with us and start your honeymoon right away! 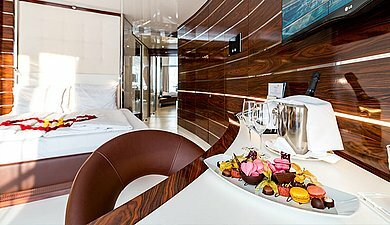 Spend an unforgettable birthday in the Hotel Victory Therme Erding.